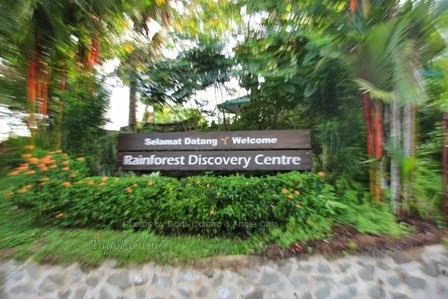 If you are in Sandakan town with some time to spare, check out the Rainforest Discover centre, as it’s a great introduction to the lowland rainforest and home to many beautiful birds. The centre is situated 23 Km from Sandakan town and since its close to the Sepilok Rehabilitation Centre, you could easily combine the two. For RDC, it is best to be there early in the morning or towards late afternoon, as all sensible animals stay hidden during the mid day heat. The main highlights at the centre are its exhibition halls, the plant discovery garden and the Canopy walkway with its viewing towers. The exhibition hall is located within the Visitor’s building and focuses on the various flora and fauna of Sabah with interesting information on the various plant groups and how plants adapt in order to survive. There is also information on the main icons of Wildlife found in Sabah, like the Orang Utans, Borneo Pigmy Elephants, primates, reptiles and birds. 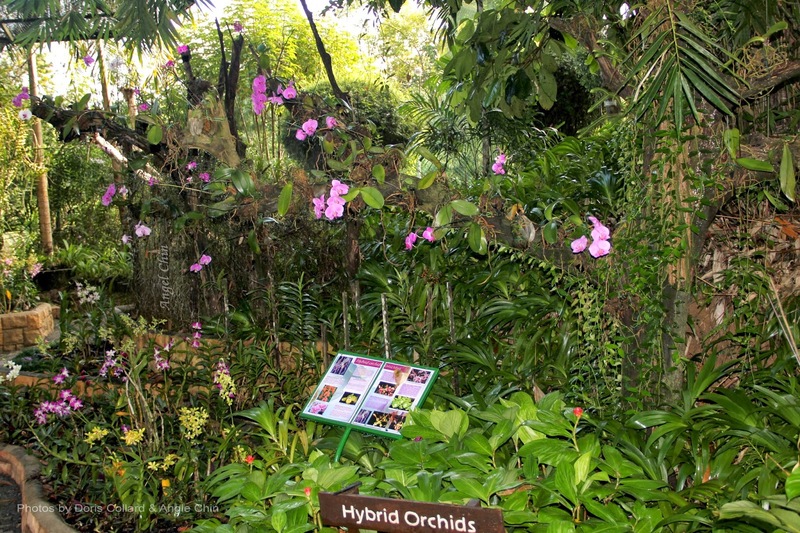 The “Plant Discovery Centre” which is a collection of native and some exotic plants are located here and growing in this garden, are more than 250 species of native orchids which include some slipper orchids, pitcher plants and exotic bromeliads plus Venus flytraps from tropical America. Don’t get your hopes up too much though as native orchids are usually seasonal bloomers and it all depends on the time of the year that you visit and also if the conditions like rainfall etc, have been sufficient to trigger their blooming. 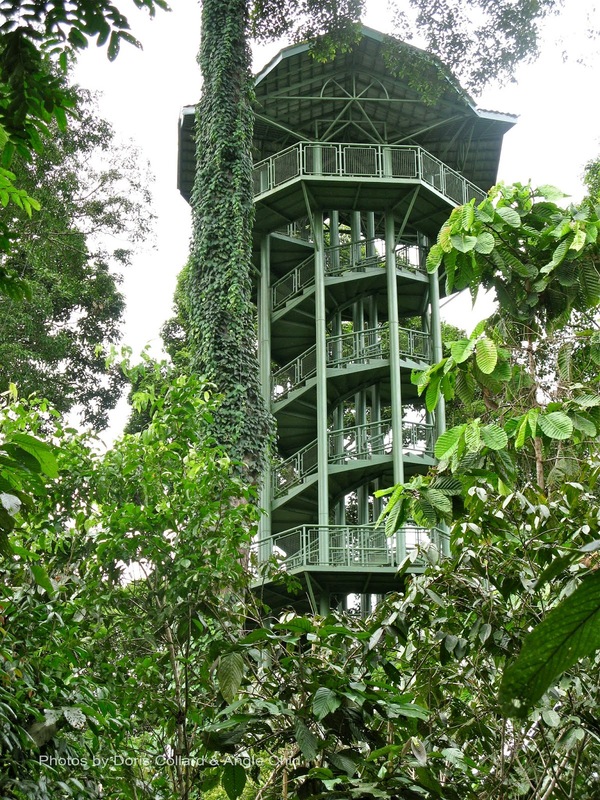 come across a network of trails that lead to the canopy walk way and the bird watching towers. 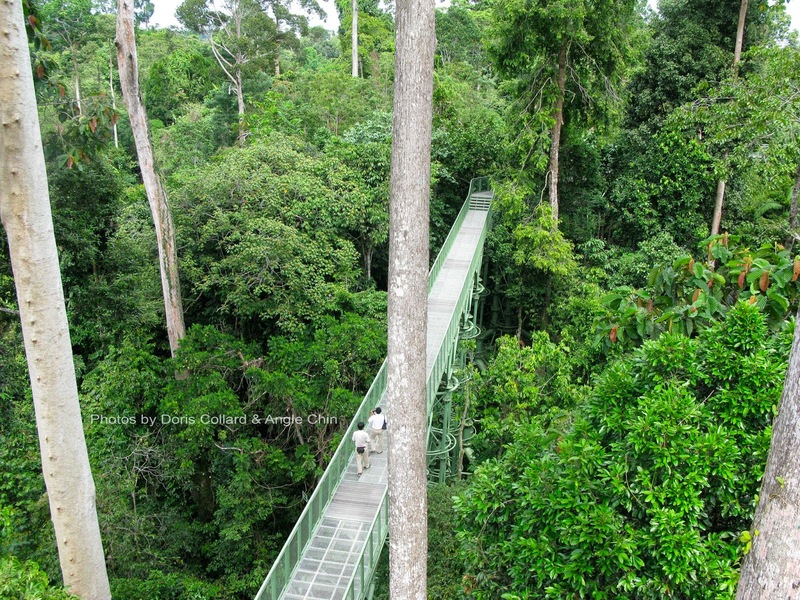 The forest here is a very good example of lowland dipterocarp forest with some forest giants like the Borneo iron wood tree, shorea species and other hardwoods. There are a number of interpretive panels along the trails, which describe the unique features of the forest and its inhabitants. You most likely won’t see a lot of mammals, but keep an eye out for the Giant squirrel and birds. If you’re after the wildlife, then you will need to make arrangements with the centre to stay back and a do night walk. With reasonable luck you should see slow Loris, tarsiers, mouse deer, civet cats and the flying squirrels. Bring along a strong torchlight. 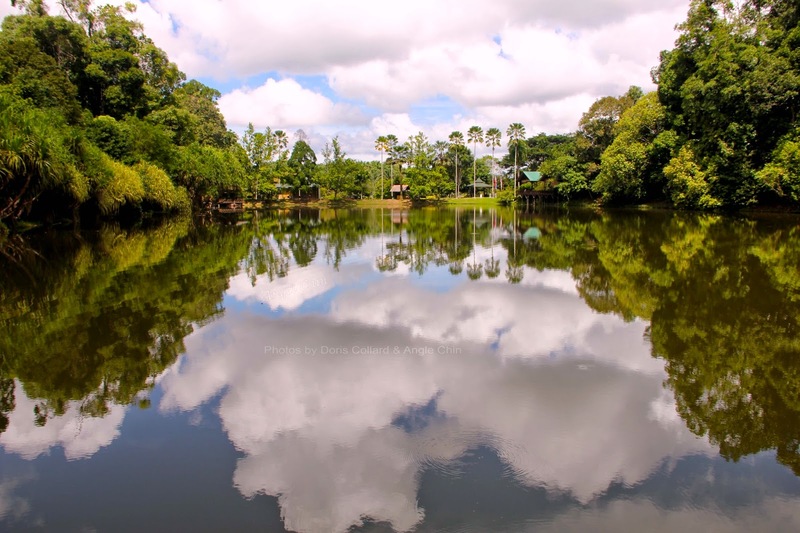 The centre is making a name for itself amongst birdwatchers world wide, as the forest around the centre is home to numerous birds such as the Bornean Bristlehead, Hooded and Black-and-Crimson Pitta , scarlet Minivet , Red bearded bee eater ,Banded broadbill , Diard’s trogon and the Hornbills to name a few. 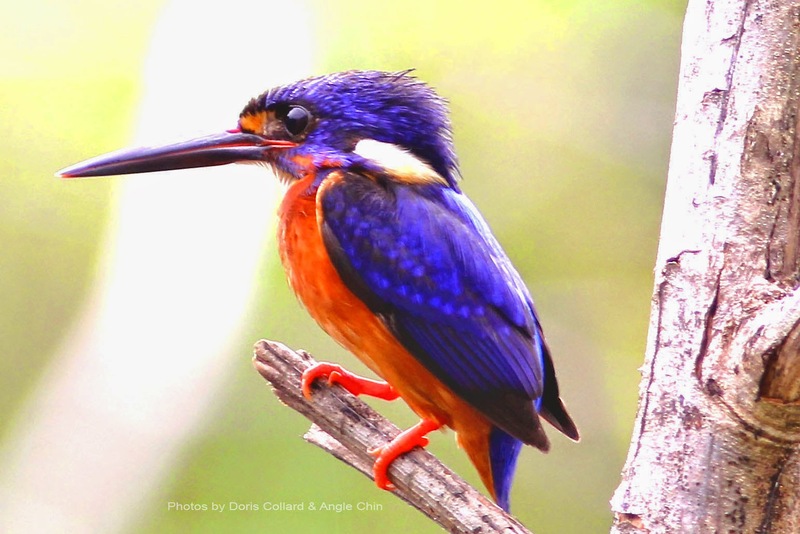 The annual Borneo Bird festival is all held at the centre with numerous activities for all visitors. The RDC is reachable by bus and taxi. From the Sandakan town center bus station, take bus number 14 to the Sepilok Rehabilitation Centre, bus fare is RM3 per way. By taxi, the fare is RM35 per taxi per way. The journey will take about 45 minutes. If you are driving, the RDC is 30 minutes away from the airport. * All prices are estimated and subject to change. Child under 5 free for local and non-resident. please update the price of RDC enter it RM7 for Adult, RM3 for child (5-17years old) under 5 is free for local and non-resident is RM15 for Adult, RM5 for Child (5-17years) under 5 is free.